1. 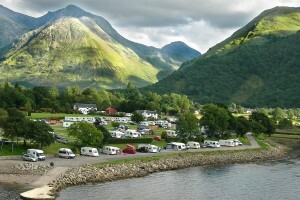 Two persons only using any accommodation would be entitled to a £40 discount on the weekly rates quoted. 2. Parties consisting entirely of senior citizens (over 65) would also be entitled to a discount of £20.00 on the weekly rate, excluding July and August. 3. Fortnight & longer stay bookings are entitled to an extra £20 discount on the second/subsequent weeks. 4. Free wi-fi now included in all self catering accommodation, excluding hobbits. SHORT BREAKS are available and chargeable at 1/5 (one fifth) of the weekly rates quoted per night. (generally for a minimum of three nights, four nights over the festive period) and include all towels, bed linen and gas/electric cost). Pets chargeable at £5.00 per night for short breaks. Please note deposits are all non refundable.